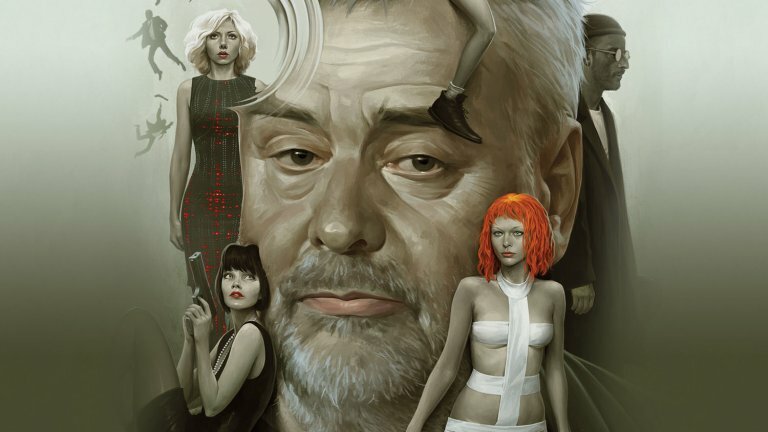 Luc Besson looks to partner with Netflix. Earlier in the year we had reported that Netflix was pairing with creative mastermind Luc Besson to team up on a new series of original movies for the streaming giant. Now, it looks like it may not only be true but it seems that the company may also be in the process of purchasing Besson's production company as a whole. This could mean various things for the director and potential off shoots for properties such as Valerian. With the film flopping at the box office, a massive company such as Netflix could eventually back a sequel to the movie that's build a definite cult following. Besson started EuropaCorp back in 1996. He's used the brand to create and develop his own projects. There are no official terms yet, but several outlets including the French media outlet Capital state that a deal is on the table with a potential announcement being delivered some time in the early summer. Besson has always done his own thing and never conforms to corporate norms. Making a drastic move to Netflix would allow him the finances and room to continue making artistic pieces that might fall outside the theatrical limitations that seem to be holding him back.